We provide various kinds of horn antennas for airborne, ground mobile and fixed platforms. 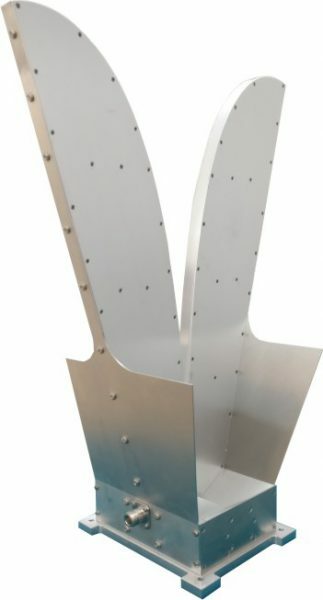 These horn antennas are broadband passive devices shaped like a pyramidal or in an open boundary configuration horn to direct radio waves at a precise frequency. Gain horn antennas are also used as calibration devices that measure the gain of other antennas. 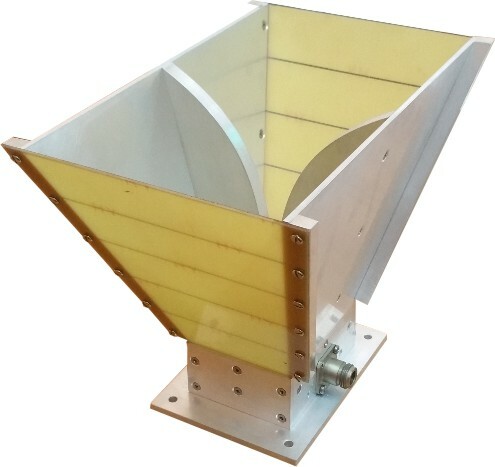 The horn antenna is fabricated and manufactured using alloys of aluminium to attain good radiation properties with light weight qualities. They often have a directional/circular radiation pattern with a high antenna gain, which can range up to 25 dB in some cases, with 10-20 dB being typical. These antennas are widely used in applications such as EMI/EMC/RF measurements, surveillance, direction finding, jamming etc. We are open to innovative ideas and will customize our products as per the specific needs of the customer.